Wine of France. 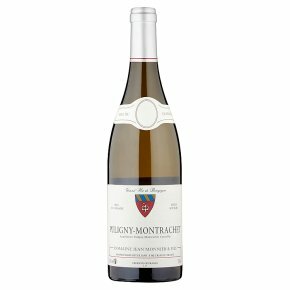 This Puligny-Montrachet displays an elegant structure, with crisp acidity, and rich citrus fruit flavours. It has a lovely mineral complexity and an impressive concentration and length. The perfect accompaniment to creamy fish dishes, shellfish, roast pork, veal and soft creamy cheeses.